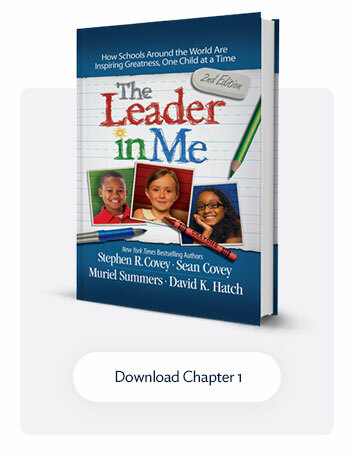 So you want to learn more about Leader in Me? Well, you found the perfect place to start! 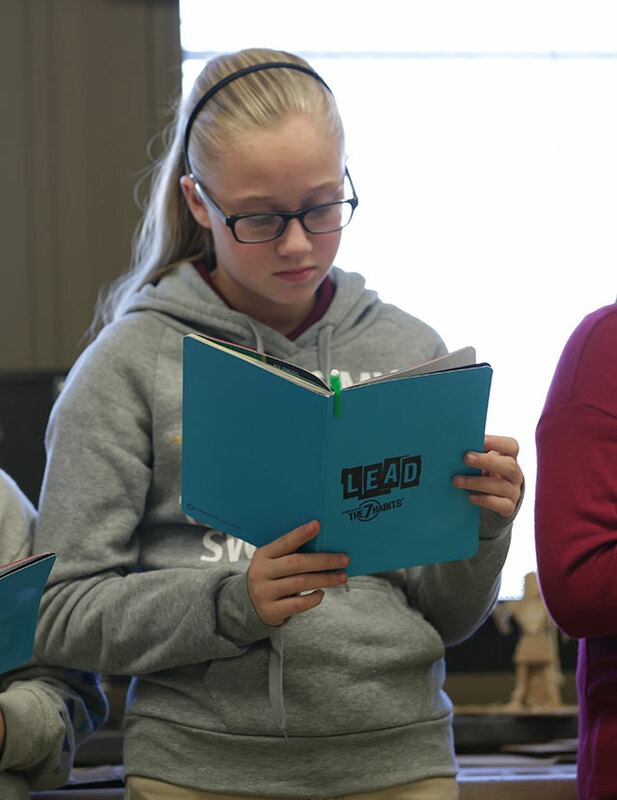 Our Student Leadership Guides are essential leadership lessons that help students learn and apply the 7 Habits and other 21st-century skills. In this video tutorial with Judy Yauch, you will be introduced to the new and improved guides that offer a fantastic opportunity to join students in learning, teaching, and applying the leadership principles found in this K–6 Leadership Series! We take pride in Leader in Me being a program that is created by educators and administrators for other educators and administrators! An emphasis on leadership skills such as decision making, problem-solving, public speaking, critical thinking, creative thinking, and more. Links to videos, handouts, and supplemental stories at The Leader in Me Online. Each lesson in the student leadership guides has been designed by teachers, for teachers. 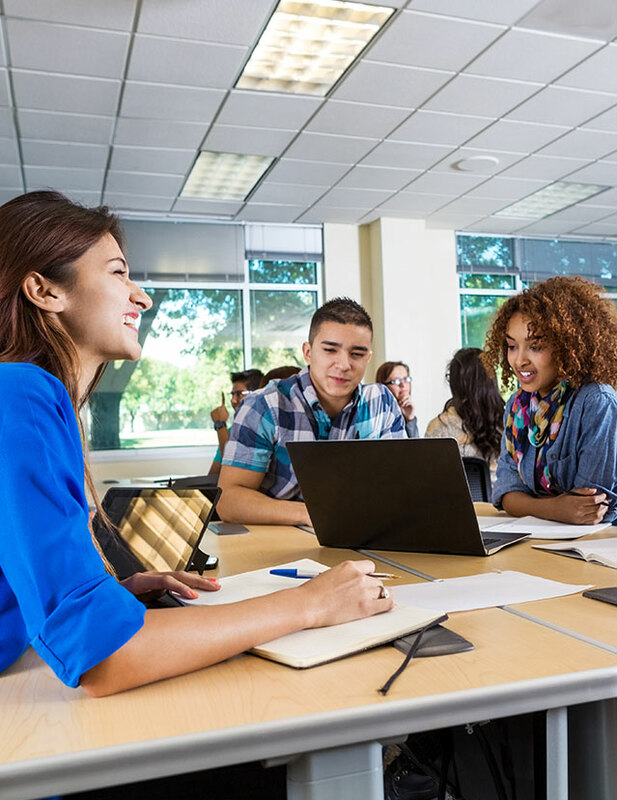 Group discussions, individual reflections, kinesthetic activities, online-learning tools, differentiation options, formative assessments, and home connections are combined to provide an engaging learning experience for your students while honoring a variety of learning styles. 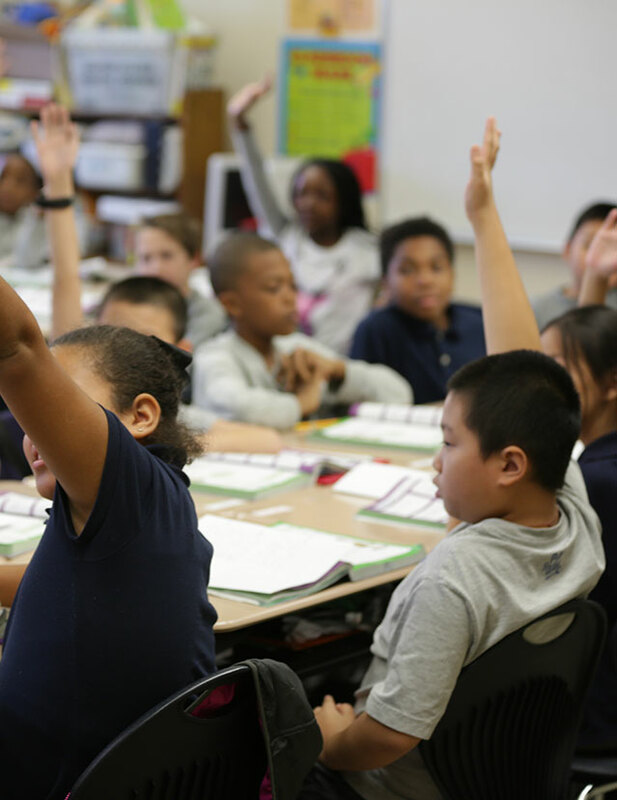 Central to the instructional design is the engagement and interaction of students. Initiative, Responsibility, Choices and Consequences, Time Management, project-based learning, social-emotional learning, Goal Setting, Healthy Choices, Critical Thinking, Creative Thinking, Quality Work, Global Awareness, Communication, Empathy, Teamwork, Respect for Others…and more!